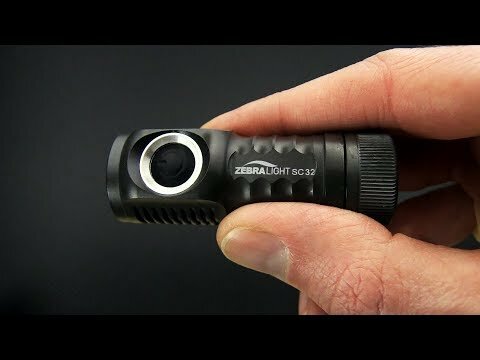 The Zebralight SC32 CR123 Flashlight has a 6300K Cree XM-L2 Cool White LED. With three user selectable levels you've got plenty of options. The 3 main levels (PID thermal regulated High, Medium and Low) can each be programmed to one of its two sub-levels while the second sub-level of the each main levels can be further programmed to different brightness levels. It is easier than it sounds and once you have it programmed the UI is simple and intuitive. Precision machined unibody casing from premium grade aluminum bar stocks with a durable, natural Type III Class I hard anodized finish, Sealed and potted LED driver circuitry and IPX8 waterproof rating make the SC32 a durable and reliable option for every day carry and use. Brand new, direct from Zebralight Flashlights. Body: The body is precision machined unibody cast from premium grade aluminum bar stocks with a durable, natural Type III Class I hard anodized finish.  Proprietary heat sinking design bonds the LED board directly to the unibody aluminum casing. A tempered optical grade glass lens paired with the orange peel reflector delivers an 80 degree spill with a 12 degree hot spot. The 3 High Levels are PID thermal regulated with builtin battery protections, continuously monitored temperature, current, and voltage, plus a (2.7V) low voltage cutoff for all modes. A steel split ring is installed for lanyard attachment. Carries via a removable stainless steel pocket clip (included). Operation: From off press and hold the soft-touch switch to cycle through low-med-high. Release at desired level. From off: One Click - High, Two Clicks - Medium, Three Clicks - Beacon-Strobe, Four Clicks - Battery Indicator. From On: Single Click - Off, Press & Hold - Cycle Low, Med, High. For Advanced Operation the LED driver circuitry is fully programmable utilizing the included instructions. Powered by One (1) x One CR123A or 3.6/3.7V 16340 li-ion rechargeable. Not Included.